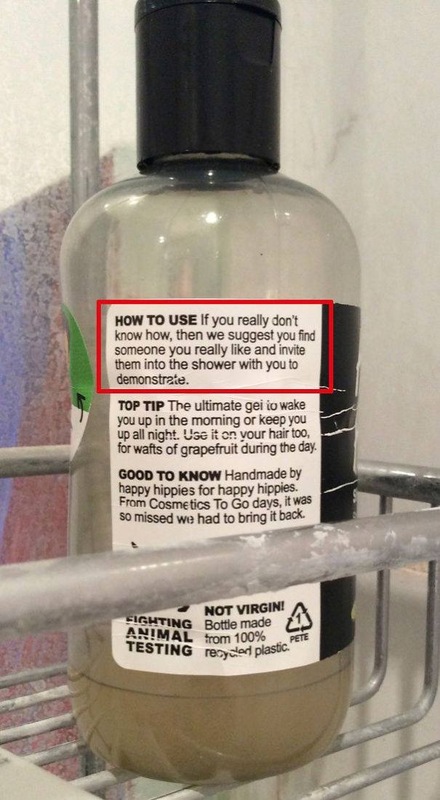 It is always wise to read instructions before using any product. But, sadly in a fast paced world like ours it is difficult to pause and find time to read boring instructions. 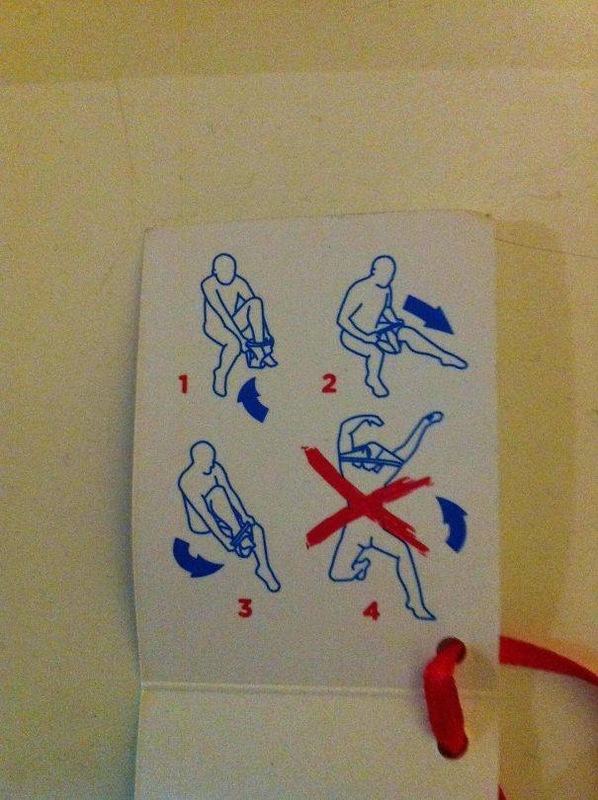 What if the instructions weren’t boring? What if they were witty and downright awesome. I bet you would definitely find it worth your while to check them out. Some creative companies come up with crazy and hilarious instructions that get the message across in a light and lively manner. 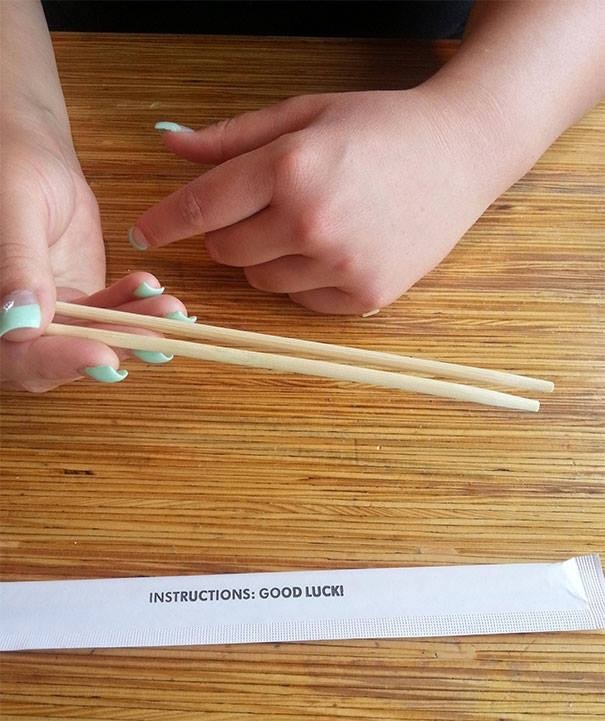 People don’t only want to read such instructions, they want to share them with others too! Listed in this post are a bunch of funny instructions that won’t waste your time or energy; instead you might end up sharing them up with your buddies for a good dosage of laughter. 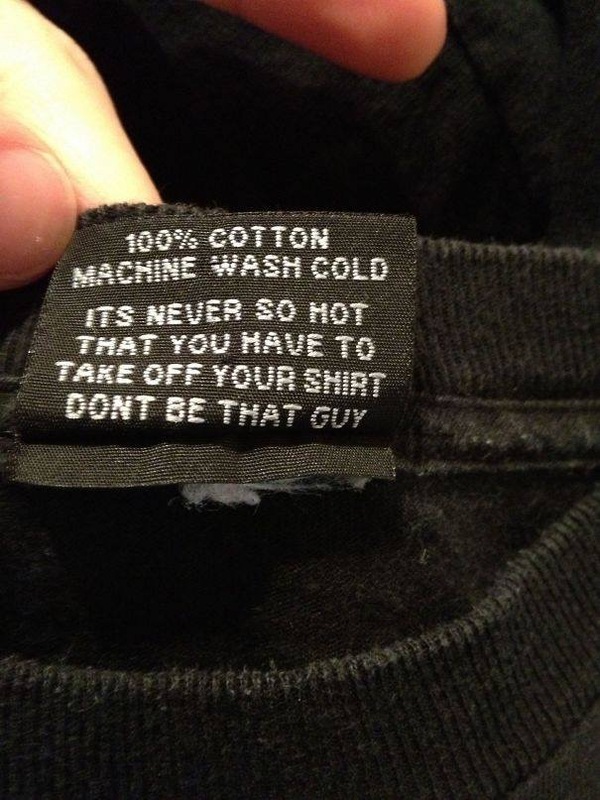 So, the next time you buy something, remember to check out the tag. It might be better than you expected. Now, scroll on and enjoy peeps! 6 "Always wash your b*tt"
11 Don't eat the antenna. It doesn't taste very well. 13 Does washing this release radiations? 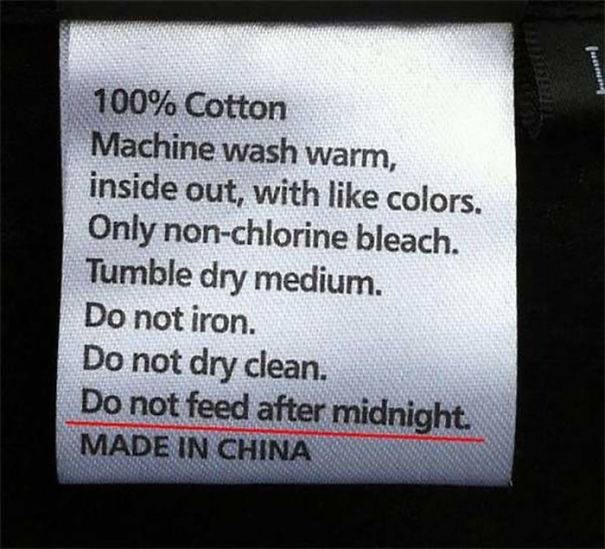 16 How many people actually ironed this while wearing the shirt that the caution label was required! 19 So do you consider yourself one? 24 As if it wasn't obvious already?